NEW YORK (AP) — The indictment of New York Police Department Officer Peter Liang Wednesday on charges of manslaughter and criminally negligent homicide in the stairwell shooting of Akai Gurley comes two months after a grand jury declined to charge Officer Daniel Pantaleo in the chokehold death of Eric Garner. Both were unarmed black men who died at the hands of police, and the officers became the subject of criminal investigations. “But the similarities stop there,” criminal law professor James Cohen said. Garner’s death touched off massive protests and calls for police reform. The encounter was captured on video and widely viewed online. The officer testified before the grand jury. Gurley’s death occurred during a chance encounter on a pitch black stairwell in a Brooklyn housing project. Liang fired a single shot and his finger never should have been on the trigger, prosecutors said, but no one believes he intentionally wanted to kill Gurley. Liang didn’t testify in his defense. Akai Gurley, 28, was having his hair braided by his girlfriend at her apartment in the Louis Pink Houses in Brooklyn on Nov. 20. He had just given up waiting for the elevator so he could leave when he stepped into a darkened stairwell to walk to the lobby. Meanwhile, Officer Peter Liang and his partner were patrolling the stairwells of the public housing complex. Liang, 27, had his gun drawn, his finger on the trigger, prosecutors said. As he pushed open the door with his shoulder, he fired one shot that ricocheted, striking Gurley on the floor above. Gurley made it down two flights before collapsing and later died. Liang is Chinese-American. His lawyer says the shooting was an accident. Eric Garner, 43, was standing outside a Staten Island convenience store and was suspected of selling loose cigarettes on July 17. Officer Daniel Pantaleo and others accused tried to arrest him but he resisted. In an incident captured on video and widely viewed, the officer tries to take the heavyset Garner down, wrapping an arm around his neck. He cried “I can’t breathe,” lost consciousness and later died. The officer said he was using a legal takedown maneuver but critics said it was a chokehold, banned under NYPD policy. Pantaleo is white. Staten Island, where Garner died, is by far the least populated of the city’s five boroughs, with about 472,000 residents, the most conservative and least racially diverse, dominated by homeowners rather than renters, and home to many current and retired police officers. According to the 2010 census, it’s the only borough where non-Hispanic whites make up a majority — 64 percent. It had the lowest percentage of blacks at 9.5 percent. The borough leans Republican. Brooklyn, where Gurley was killed, has 2.5 million people, and houses some of the wealthiest and poorest in the city. 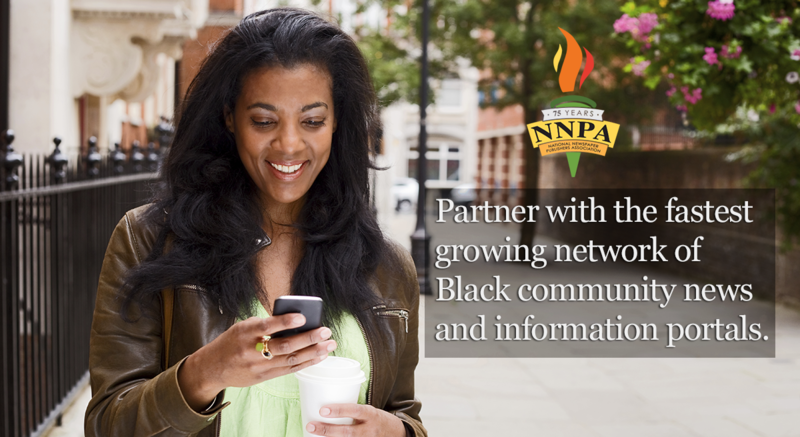 According to census figures, the borough is 36 percent non-Hispanic white, and 35 percent black. The median household income is $49,000. It contains areas with some of the highest crime rates in the city, and also the highest level of police involvement. 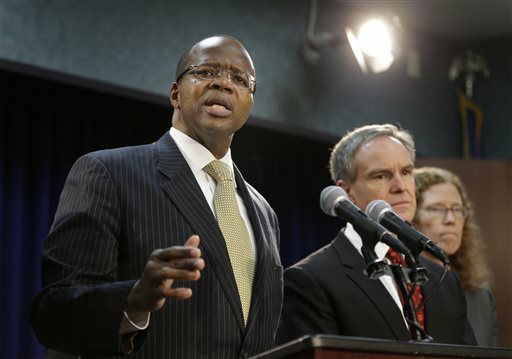 Brooklyn District Attorney Ken Thompson won a contentious race in 2013, displacing the longtime incumbent, and his tenure so far has been marked by a series of exonerations. The bulk of the cases stem from concerns about the investigative tactics of a now-retired detective. On Wednesday, Thompson said Liang’s case was not to be seen in the shadow of Garner. “This case has nothing to do with Ferguson or Eric Garner or any other case,” he said. “This case has to do with an innocent man who lost his life and a young New York City police officer who has now been charged with taking his life,” he said. Staten Island District Attorney Daniel Donovan has held the job for a little over a decade. He is currently planning to run for the Congressional seat formerly occupied by disgraced Rep. Michael Grimm in a special election. Donovan asked for some details of the Garner grand jury to be released, but not a transcript of the minutes. The New York Civil Liberties Union and others asked a court to order Donovan to release the transcript, detailed descriptions of evidence and other documentation. A judge is weighing a request. Federal prosecutors are reviewing the Garner case, and the family has filed paperwork to sue the city. Liang likely will face a judge, not a jury, and experts say it will be difficult to win a conviction because they will have to prove he knew there was a substantial risk of causing someone’s death and disregarded it to be convicted on the top charges. 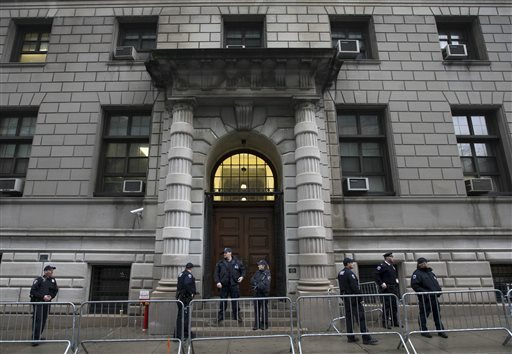 “It’s a very tough sell,” said Bennett Gershman, a Pace University law professor and former prosecutor. “I give the DA a lot of credit; it was a courageous use of authority here. Now comes the tough part. It’s easy to get a grand jury to indict; it’s quite different to win a conviction.” The family of Gurley also has filed paperwork to sue the city.